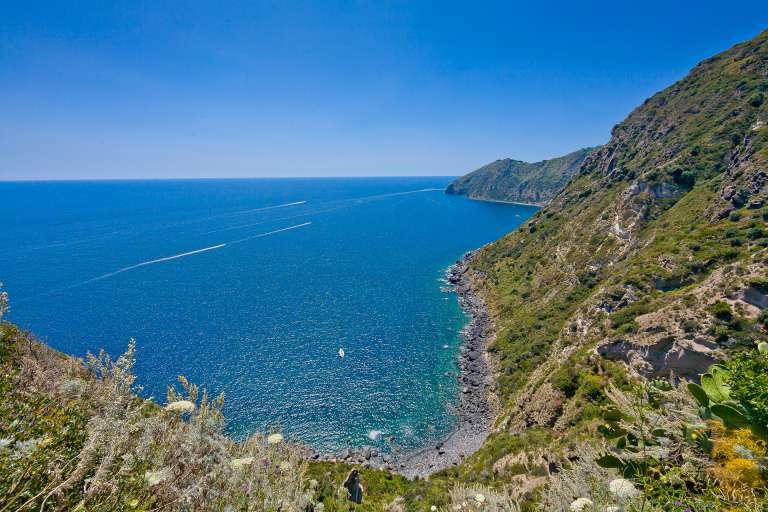 There is a whole world out there to be explored; come and discover it, making Ischia your base. After having travelled all over the island, what about going beyond the island boundaries? 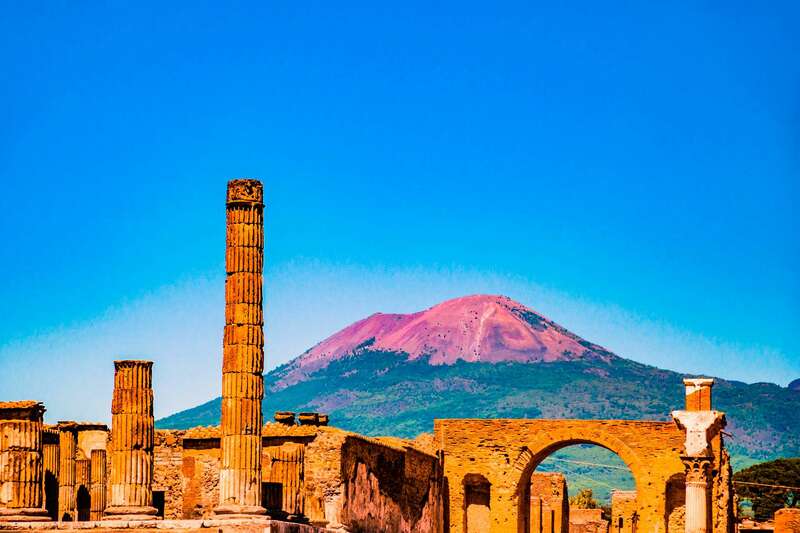 If you wish to make the most of your holiday by getting to know other magnificent tourist destinations in this region, Ischia would be an excellent starting point for day trips, returning in the evening. 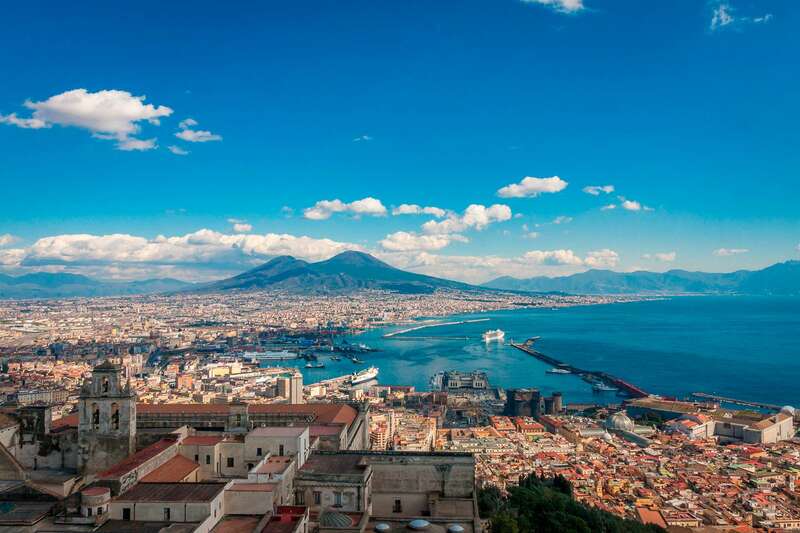 Capri and Procida are the other two islands in the Gulf of Naples and they are well worth visiting. 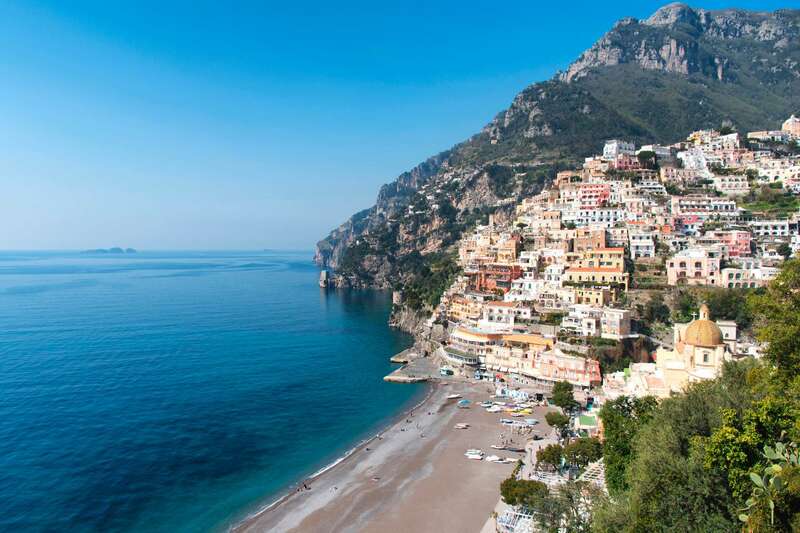 They are much smaller than Ischia, so only a half-day visit will be enough for you to get to know the their most important features. 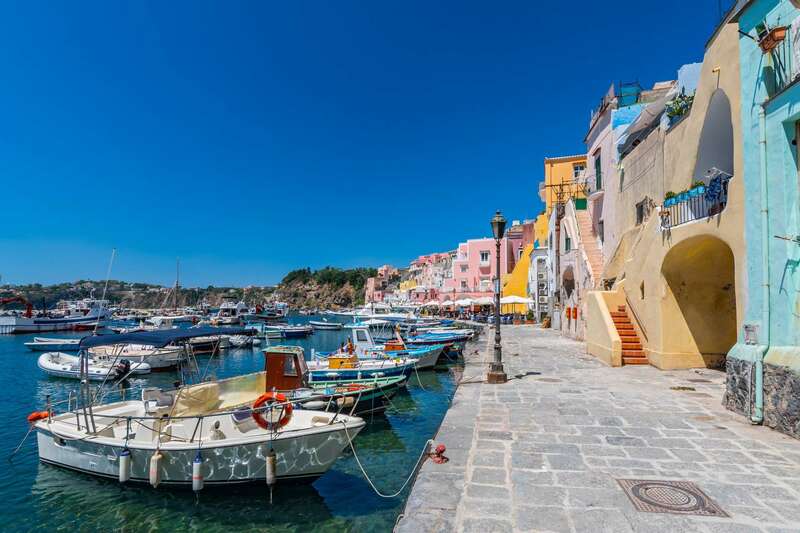 Sea crossings set sail from Ischia to Procida all year round. 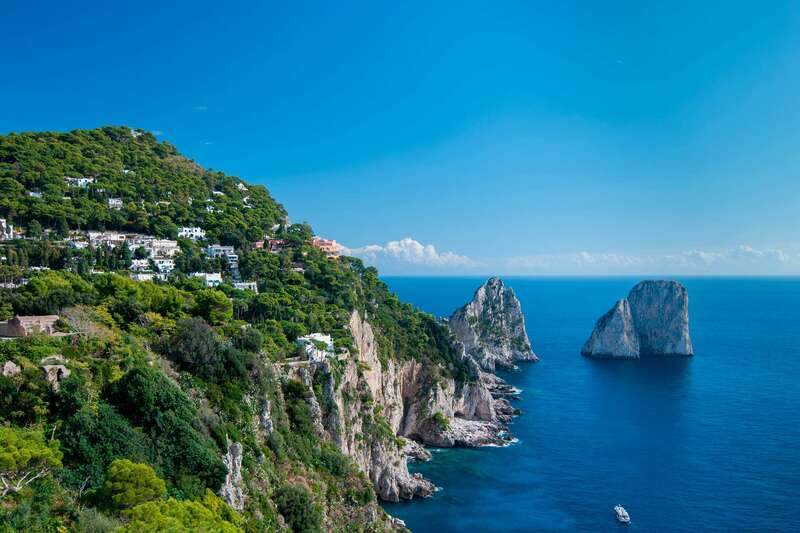 While Capri should be visited from spring to autumn with a magnificent excursion that starts in the morning and returns in the afternoon. 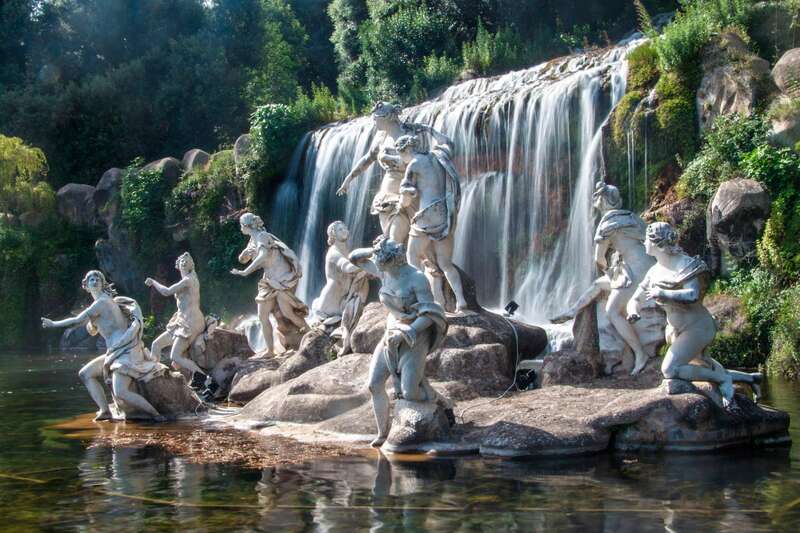 The Royal Palace in Caserta, commissioned by the Bourbons and designed by Vanvitelli, in order to compete with Versailles. All these tours can be booked at our B&B facilities. Dedicated to the discovery of the “green isle” and its blue sea. 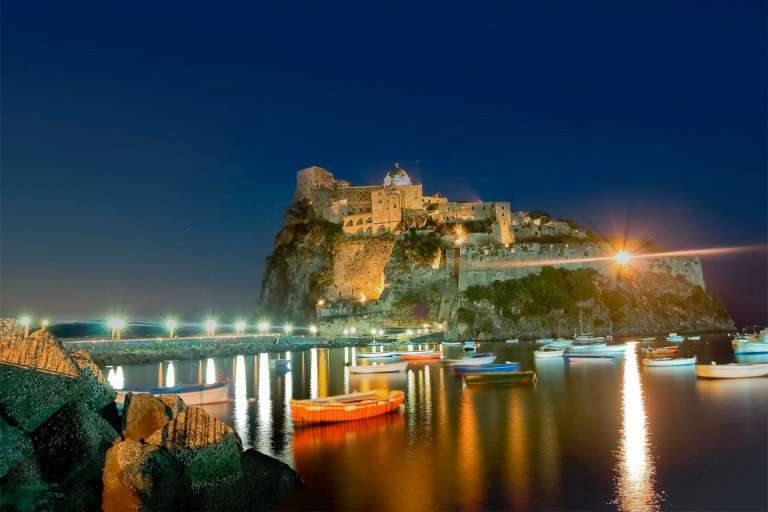 Ischia, experienced through its festivals, country fairs and cultural exhibitions, is the island of events.